Meg Wilson (2) netted 20 goals in her senior season, helping Concord-Carlisle reach the Division 2 state final for the first time in 25 years. 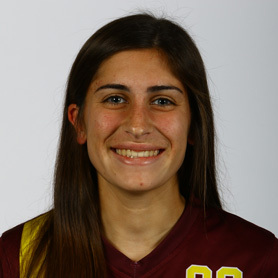 The Division 1 Player of the Year had 25 goals and 16 assists in her senior year. Reynolds was an Eastern Mass. All-Star, a member of the All-State and All-New England teams, an All-American, and MVP of the Bay State Conference. 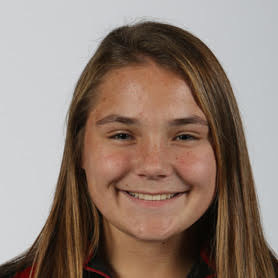 Wilson netted 20 goals in her senior season, helping the Patriots reach the Division 2 state final for the first time in 25 years.Wilson finished her four-year career with 43 goals. The All-State selection is also a standout in track. 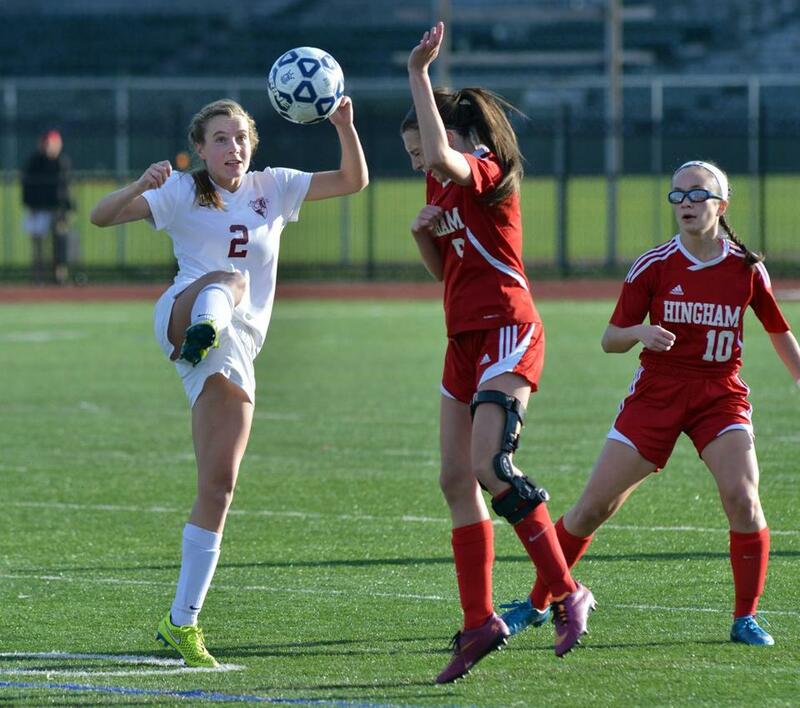 The UConn commit capped her career with a 25-goal season and a trip to the Division 3 state final. Simmons was the Division 3 Eastern Mass. Player of the Year and was also named to the All-State and All-New England team. 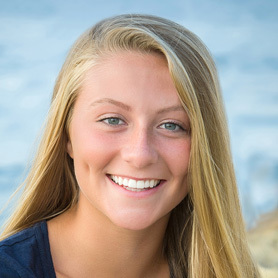 In her three years, the junior All-State team member has amassed 87 goals, 44 assists, and a state title in 2014. This season, she registered 56 points, leading the Vikings back to the Division 4 title game. The Syracuse commit has tallied an impressive 40 assists in her career, 15 this season. Aviza, whose Mustangs reached the Division 2 state final, was named to the Eastern Mass., All-State, and All-New England teams. In three years, the All-State and All-New England performer has tallied 52 goals and 25 assists. She has helped the Warriors win the Division 1 North final the last two years. Barnes had 25 goals and eight assists this year. The Hockomock MVP and junior forward already has 42 goals and 31 assists in her career, with 24 goals coming this season. She’s been an Eastern Mass. All-Star all three years and was an All-State selection this year. 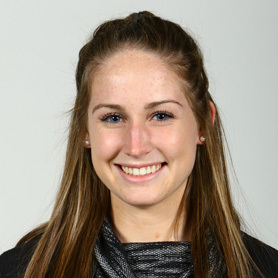 The Merrimack Valley Conference MVP led the Raiders to an undefeated regular season, with 16 goals and 16 assists. 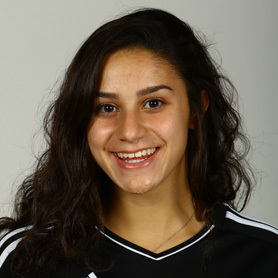 She has 22 goals and 23 assists in her first two seasons and has committed to play soccer at Providence. The goalie allowed only 0.56 goals per game this season. Her performance earKned Cape Ann League MVP, Eastern Mass. All-Star and and All-State honors. Hassapis was also a league all-star in basketball last year. 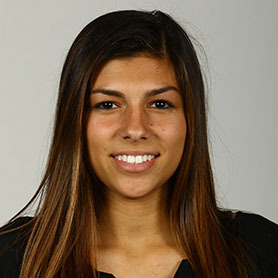 The goalkeeper was named an Eastern Athletic Conference All-Star all four years. 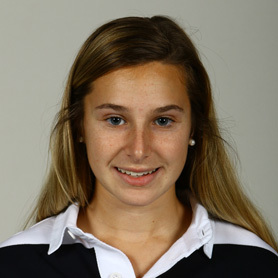 Hogan, who also competed on the under-18 Women’s National Team, had 15 shutouts and allowed just six goals as the Shamrocks finished 20-1-0. Kofton is already a two-time All-Scholastic. This fall she added All-New England honors. A center midfielder and Patriot MVP, Kofton had 13 goals and 13 assists this fall, raising her career total to 27 goals and 24 assists. An All-New England selection, Malatesta was also named the Middlesex Freedom MVP. The senior midfielder helped the Wildcats to a 17-0-1 regular-season, the only undefeated season in school history. A Division 2 All-State selection, Morrissey finished her career with back-to-back state championships. The midfielder and team captain had two goals and four assists this fall and also earned Patriot League All-Star honors. The sweeper was an integral component during the Rockets’ run to the Division 1 state title. She helped lead a defense that allowed only two goals. Picou, an honor roll student, will attend the University of Cincinnati next year. The Eastern Mass. All-Star captained the Rockets to the Division 1 state title and a 22-0-2 record. The four-year varsity center midfielder was also named a Bay State Conference All-Star. Rizzo is also a captain on the basketball team. The forward finished a stellar four years with 38 goals and 17 assists this season, breaking the school record for career points (135). She was named to the Eastern Mass. and South Coast Conference All-Star teams. Tarabelli’s squad captured the Division 1 state title for the first time in 30 years, finishing the season 22-0-2. Under his guidance, Needham has won 45 consecutive Bay State Conference games, dating back to 2013. 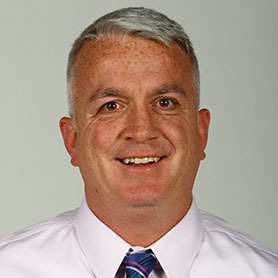 The two-time Northeastern Conference Coach of the Year piloted the Magicians to the Division 2 North final after compiling a 15-2-1 regular-season record. His career record stands at an impressive 83-32-15. Killeen, the Cape Ann League Coach of the Year for the second straight year, led North Reading to its first Division 3 North title. The Hornets, who finished 17-4-2, lost in the Division 3 North final last season. In her 11th year coaching soccer, Dempsey led Minuteman to one of its best seasons ever. The Lexington school won the Commonwealth Conference and the State Vocational title. 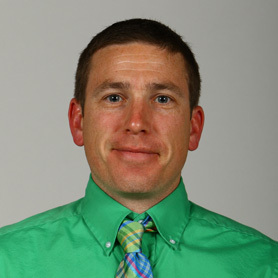 Dempsey was named the CAC Coach of the Year. Atlantic Coast — Dennis-Yarmouth: Ali Plucinski. Falmouth: Rachel Gilbert, Savanah Jensen, Kaitlyn McManus. Marshfield: Cassidy Drosopoulos, Grace McGettrick, Kelly McNeil, Elizabeth Nerger, Micaela Pitts, Kellie Smith. Nauset: Mariel MacEnaney, Emily McGrath. Sandwich: Staci Hopkins, Becca Mandy, Elizabeth Wegman, Hailey Whelan. 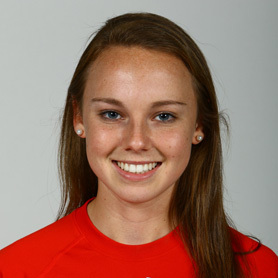 Bay State— Braintree: Ally O’Rourke. Brookline: Liz Dumas. Dedham: Elizabeth Balzarini, Angela Goffredo. 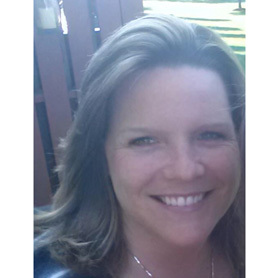 Framingham: Kristin Devellis. Milton: Sophie Cousineau, Chae Diane. Natick: Sammy Ferrera, Gwyn Godin, Rachel Jasinski. Needham: Alicia Calcagni, Andi Glennon, Rachel Kingston, D’Najah Picou, Kathleen Rizzo, Emma Spector. Newton North: Summer Dias. Walpole: Kait Brown. Wellesley: Lucy Acuna, Izzy Hartnett. Weymouth: Merry Culhane, Lila Keltz, Ally Reynolds. Big Three — Brockton: Gabriella DelPico, Maria DelPico, Ania Dos Reis, Mikaela Norman. Durfee: Jordyn Gauvin, Jasmine Manteiga, Isabel McDonnell, Sydney Silva, Hannah Sousa. New Bedford: Alexis Ferreira, Alanna Gracia, Jacinda McCartney. Boston City — Boston English: Oumou Bah, Raephanie Doeman, Kateira Kelley. Boston International: Jessica DaCruz, Catai Marques. Brighton: Yesika Escobar, Helina Gurmessa, Shanice Smalling Bob. Burke: Zenilda Pires, Lillian Varela. Charlestown: Ashley Aguiar, Aleisha Julien, Stephany Rodriguez. CASH: Celine Aviles, Luisa DaSilva, Jennifaire Lunche. Dorchester: Nicole Clanton, Sandy St. Felix. East Boston: Bia Barros, Vanessa Mejia. Latin Academy: Grace Battite, Anna Kopp, Haley McLaughlin. Madison Park: Gesheca Boswell, Lenira Silva, Alexis Stewart. New Mission: Katy Kostigen, Samantha Mendoza, Jennifer Valencia. O’Bryant: Samantha Bowman, Nisa Holley, Amanda Leyton-Nolan. Snowden: Ailda Antigua, Lariona Jacobs, Elizabeth Yepes. South Boston: Claudia Camacho, Brenda Rogers. West Roxbury: Hirmine Francois, Hiba Kifl. 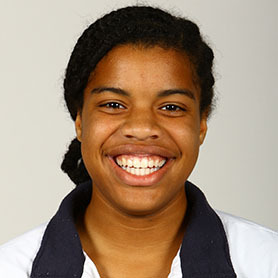 Cape & Islands — Cape Cod Academy: Nelle Thornton. 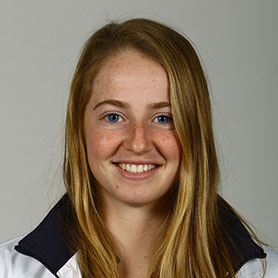 Cape Cod Tech: Victoria Fenn. Falmouth Academy: Charlotta Van Voorhis, Eliza Van Voorhis. Nantucket: Kate Daniels, Claire MacKay, Frances Steadman, Lauren Wilson. Rising Tide Charter: Tayla Mayberry, Madelyn Tobin. St. John Paul II: Danielle Demetriades. Sturgis East: Tess Puopolo. Sturgis West: Chloe Bass, Sarah Buchanan, Sarah Walman. 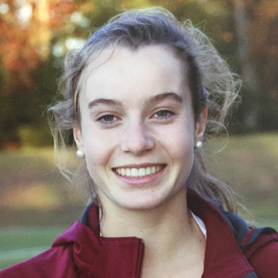 Cape Ann — Hamilton-Wenham: Emma Beane, Madeleine Berthoud, Grace Monahan. Ipswich: Sydney Law. Lynnfield: Liz Reed, Abbie Weaver. Manchester Essex: Bella Mastendino. Masconomet: Abba McKennelley, Izzy Scarpone. Newburyport: Delaney Bartol, Erin Filetti, Isabella Palma. North Reading: Jillian Comeau, Katerina Hassapis. Pentucket: Lauren Triglione. Triton: Morgan Snow. Catholic Central — Archbishop Williams: Mackenzie Heath, Rachel McManus, Ceira Monahan, Emily Perriello. Arlington Catholic: Kari Donahue, Michaela McLaughlin. Austin Prep: Julie Barthelmess, Meghan Braciska, Grace Choma, Olivia McKennelly. Bishop Fenwick: Colleen Corcoran, Danielle Deltorte, Ellen Fantozzi, Abbey Rocker, Emily Smith. Cardinal Spellman: Lisa Evans, Adrianna Forcucci, Noel Moliere, Faith Montgomery, Emily Roan. Cristo Rey: Jana Walker. Lowell Catholic: Andrea DiCarcio, Baylee Duarte, Valarie Gordon, Estelle Penta, Maggie Penta. Marian: Erin Condon, Antonia Fantasia, Hannah Grupposo, Sabrina Hayes. Matignon: Jenn Buckley, Kayla Jodoin, Sam McKean, Jenna Morgan, Julia Ricupero. Pope John: Colleen MacWilliam. St. Clement: Erika Lydon, Katie Monestime. Saint Joseph Prep: Hannah Burke, Hannah Sansone. St. Mary’s: Taylor Capozzi, Kaylin Deschenes. Commonwealth — Chelsea: Bianca Abrego, Gianna Ventura. Essex Tech: Stefany Campbell, Sarah Cantwell, Sarah Powers, Christine Russo. Greater Lawrence: Sydney Goodwin, Venecia Perez. Greater Lowell: Joni Hill, Jamie Overoye. Lynn Tech: Nurian Garcia, Coral Gonzalez, Priscila Imul. Minuteman: Neva Coovert, Hannah English, Aibhlinn Moore, Haley Rice. Mystic Valley: Bryanna Cimetti, Meghan Foley, Lily Rhuda. Northeast: Samantha Dost, Sarah Grainger, Kelly Mesa, Esmirna Palencia. Notre Dame (Tyngsborough): Elizabeth Bennett, Lauren Bradley, Emma Paxton. Presentation of Mary: Dahlia Amador. Shawsheen: Lisa Ferreri, Nicole Malfa, Lynne Snook. Whittier: Allison Beauchesne, Hannah English, Brynn Gaiser, Danielle Hartt. Dual County — Acton-Boxborough: Melissa Bambery, Suzanne Cotter, Gabby Diorio, Alexandra Keohan, Gwylan Miguelez. Bedford: Annie Anderson, Linsey Giles. Boston Latin: Kaya Bos, Juliana Fleming, Elizabeth Ward. Cambridge: Lindsay Bouscaren, Maggie Pimlott. Concord-Carlisle: Molly Adams, Madeline Leahy, Brianna Stout, Kara Wilson, Meg Wilson. Lincoln-Sudbury: Jenna Barnes, Jenna King, Hannah Lepordo, Izzy Ross, Caleigh Simons. Newton South: Sydney Greene, Ava Shaevel, Lizzie Walkes. Waltham: Jen Ciccone, Amanda Concetti, Alexis Labossiere. Wayland: Caroline Bache. Westford: Molly MacLure, Lauren Walter. Weston: Ash Baird, Karenna Groff, Kayla Leschly, Emma Marlow-Benedick, Katie Marlow-Benedick, Erin Sarocco. Eastern Athletic — Bishop Feehan: Enisa Amedio, Bailey Conti, Bridget Gaughan, Emily Hogan, Shelby Hogan. Bishop Stang: Aiden Jones, Jane Kuphal, Rebecca Michaud, Mary Richmany. Coyle & Cassidy: Maddie Fong. Martha’s Vineyard: Cana Courtney, Whitney Schroeder. Somerset Berkley: Sidney Almeida, Allison Cody, Courrin Courville. Greater Boston — Everett: Ashley Hernandez. Malden: Sabrina Barreto, Sabrina Harrath, Brynn Kankel, Jacqueline Smith. Medford: Dora Barrett, Gigi Braga, Emma DeRosas, Talia Matrazzo. Somerville: Fatima Chavarria Cortez, Maria Henriquez Melara, Lovetaline Leneus, Catherine Marquez. Hockomock — Attleboro: Paige Medeiros. Canton: Riley Duserick, Sarah MacQuirre. Foxborough: Lily Sykes, Carolynn Will. Franklin: Meghan Dieterle, Dani Lonati, Alexis Stowell, Victoria Stowell. King Philip: Rachel Hogan. Mansfield: Jackie Carchedi, Jen Kemp, Patricia Murphy, Hannah Reiter. Milford: Kristen Franzoni. North Attleborough: Hanah Caster, Haley Guertin, Rachel LaBonte. Oliver Ames: Delaney Benton, Francesca Calabrao, Zoey Chazan, Jackie Mills. Sharon: Ally Steinberg. Stoughton: Samantha Tullis. Taunton: Abby Small, Alana Vincent. Mayflower — Avon: Gina Early Ashby, Laurel Potermri. Bishop Connolly: Marianela Dutra Aficano. Blue Hills: Leslynn Centeio, Myle Hally. Bristol Aggie: Heaven Salfity. Bristol-Plymouth: Lindsey Boutin, Elicia Marshall, Audra Nickerson. Diman: Sabrina Costa, Alexis Cote, Marissa Matias, Cara Pimentel. Holbrook: Shannon Walker. Norfolk Aggie: Kristen Biedleman, Gina Coote, Kourtney Costello. Old Colony: Katarina Faulkner, Emily Rand. Sacred Heart: Jordan Gailes, Bridget LeBlanc, Aiden MacDonald. Southeastern: Ashley Burke. Tri-County: Kathleen Loonie, Kelsey Maynard. Upper Cape: Nicole Destefano, Amber DiBona, Danielle Meuller. West Bridgewater: Olivia Arce, Addison Climo, Lydia Dunn. Westport: Ashlie Thatcher. Merrimack Valley — Andover: Veronica Alois, Emily O'Hara. Billerica: Megan Brunelle. Central Catholic: Daria Bakhtiara, Amanda Fay, Elayna Grillakis, Ashley Raphael, Sarah Regan. Chelmsford: Kendra Kukulski, Kiana Lally, Guilia Rabbito. 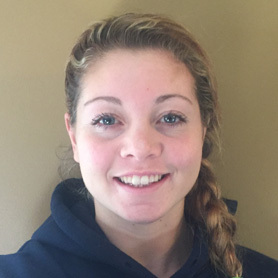 Dracut: Kendra Kukulski. Lowell: Melanie Fitzgerald. Methuen: Nicole Langlois. North Andover: Abbie Karalis, Samantha Neyman, Mary O'Connor. 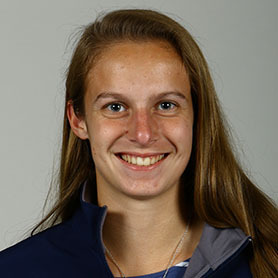 Middlesex (Freedom) — Burlington: Kylee Glennon, Oriane Hoeman. Melrose: Katie Baraw, Hannah Butler, Ann Morrison. Stoneham: Emily Manfra. Wakefield: Isa Cusack, Grace Hurley, Mia Joyce. Watertown: Sarag Lampasona. Wilmington: Jordyn Granara, Devyn Malatesta, Kayla McCauley, Casey McFall, Kellie Souza, Christina Spinos, Olivia Wingate. Middlesex (Liberty) — Arlington: Maura Doherty, Kendra Griesman, Elizabeth Horgan, Anna Kohlberg, Inga Mannstadt. Belmont: Carey Allard, Kristin Gay, Katrina Rokosz. Lexington: Jessica Foley, Reid Nichols. Reading: Kayla Jose. Winchester: Silivia Dowdell, Olivia Hofheinz, Madison McAuliffe. Woburn: Nicole Cronin, Marissa Gattuso, Allison Mogauro, Nicole Pacheco. Northeastern — Beverly: Jordan Butters, Kage Letts. Danvers: Hannah Lejeune, Nicole White. Marblehead: Megan Hanratty, Lauren Unterborn. Peabody: Emily Nelson, Katrina Silva. 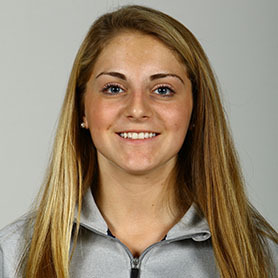 Swampscott: Michela Agresti, Jaymie Caponigro. Old Colony — Barnstable: Haley Adams, Jordan Cooke, Mia Crawley, Emma Field. Bridgewater-Raynham: Kelly Blanchard, Brooke Cavino, Nicole Geraghty, Morgan Grenier, Sarah Maloney, Grace Thomas. Dartmouth: Lindsey Bedard, Nicole Gidley, Samantha Medeiros, Alexis Pacheco, Gwenyth Taradash. Patriot — Duxbury: Kelly Errasti, Emma Gill, Molly Tobin, Liz Weimer. Hanover: Emma Devine, Allysa Frates. Hingham: Emma Burleigh, Caroline Harkins, Kelly Morrissey, Emily Rosso. Middleborough: Jordan Baker. North Quincy: Molly Kate Cannon, Shannan Kennedy, Marissa McGue, Julia O’Donnell. Pembroke: Alex Schafer. Plymouth North: Amelia Burke, Ali Petrelli. Plymouth South: Renee Melisse, Maddie Sessler. Quincy: Joelle Robinson. Scituate: Julia Blacker, Emily Damrell, Megan Pender, Sam Pender. Silver Lake: Allie Crawford, Becca Hapgood, Morgan Palma. Whitman-Hanson: Lindsey Anderson, Lauren Bonavita, Alexis Fruzetti, Kelsey Gilbert, Rachel Kelly, Taylor Kofton, Elana Wood. South Shore — Abington: Maddie Grafton, Alex Lapointe. 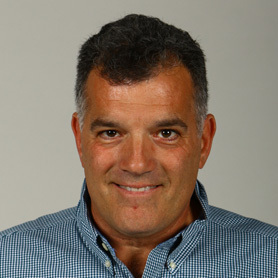 Carver: Mackenzie Bellando, Ari Rozen, Allison Tougas, Erin Tougas. Cohasset: Kerry Dunn, Nikki Federle, Shea Kearney, Emily Rosano, Meg Rosano. East Bridgewater: Jolene Bartlett, Danielle Griffin, Haley Griffin, Sarah Loftstrom, Mackenzie Vlachos. 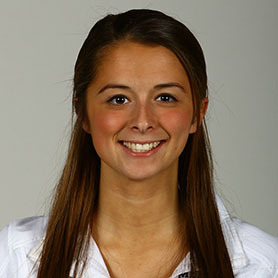 Hull: Caitlyn Ryan. Mashpee: Rachel Bridges, Sara MacRae, Shannon McGovern, Emily McNally, Amanda Soroka. Monomoy: Catie Barr. Norwell: Rachel Bailey, Grace Connerty, Morgan Gallagher, Tessa Holleran, Lizzie Masucci, Lexi Rothmann. Randolph: Taylor Rice. Rockland: Grace Oliver, Bridget Reardon. Tri-Valley — Dover-Sherborn: Cait Balmer, Ali Jordan, Sara Williams. Holliston: Jana Paecht, Alex Panaggio. Medfield: Maggie McCarthy, Kristine Rimmel, Taylor Sherman. Medway: Shannon Aviza, Sarah DiPillio, Shannon Simmons. Millis: Riane Hunt. 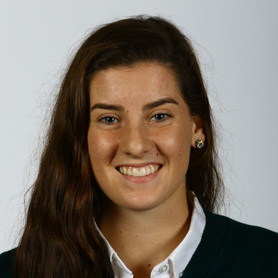 The All-Scholastic girls’ soccer team was selected by the school sports staff. Selection is limited to MIAA schools that compete in EMass leagues. Text by Samuel Evers.